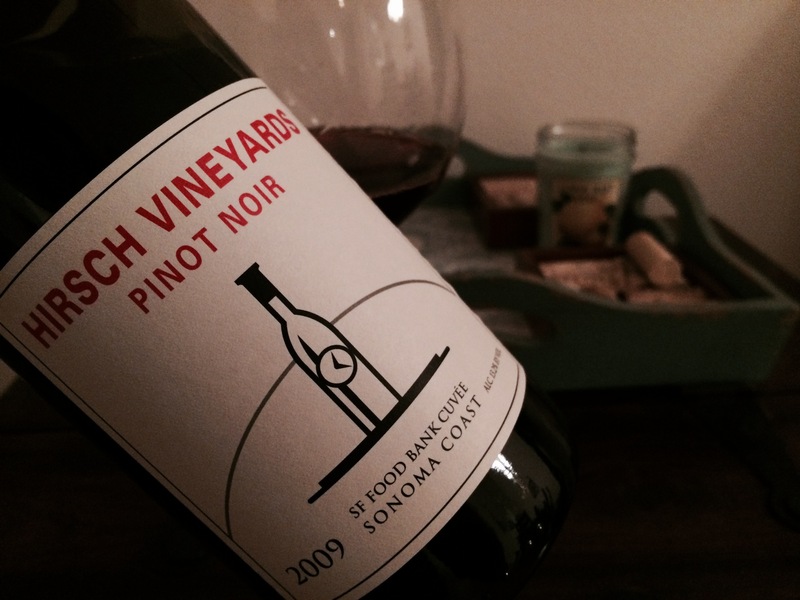 This entry was posted on November 22, 2014 at 8:46 pm and is filed under Stay Rad Wine Blog TV, Wine. You can follow any responses to this entry through the RSS 2.0 feed. You can leave a response, or trackback from your own site. The place is called Westside Liquors. The restaurant is called Saigon 2 Siam Bistro. Great Thai and Vietnamese dishes.